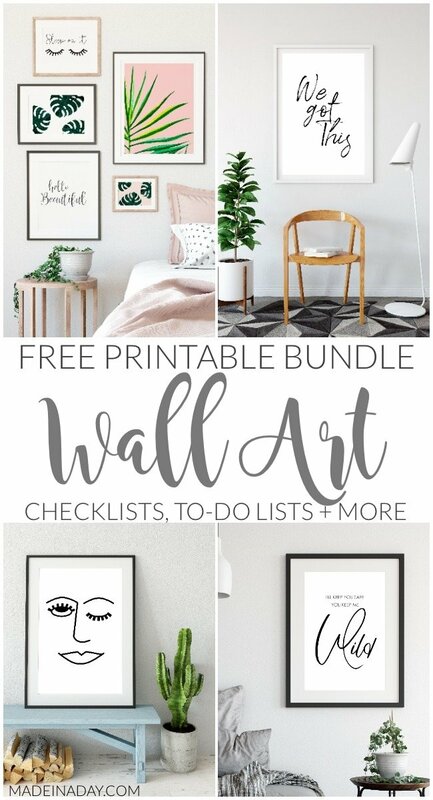 Looking for a unique wall art piece for your home? 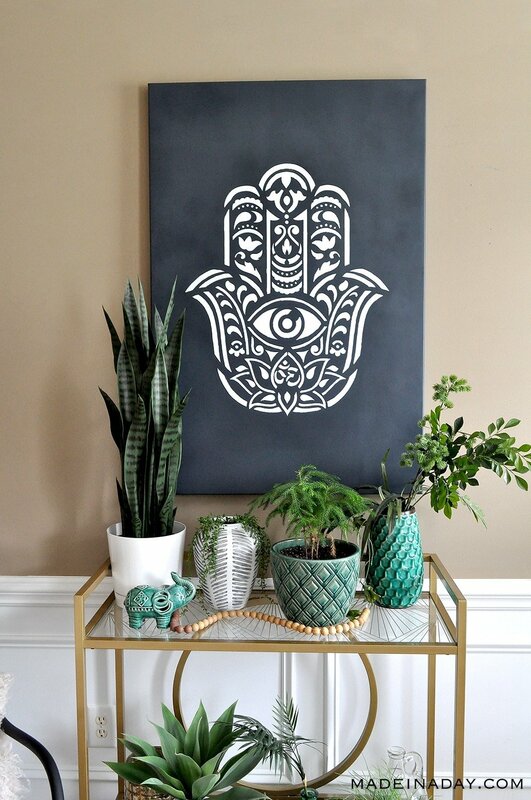 My Hamsa Palm Mandala Wall Art maybe just what you are looking for! 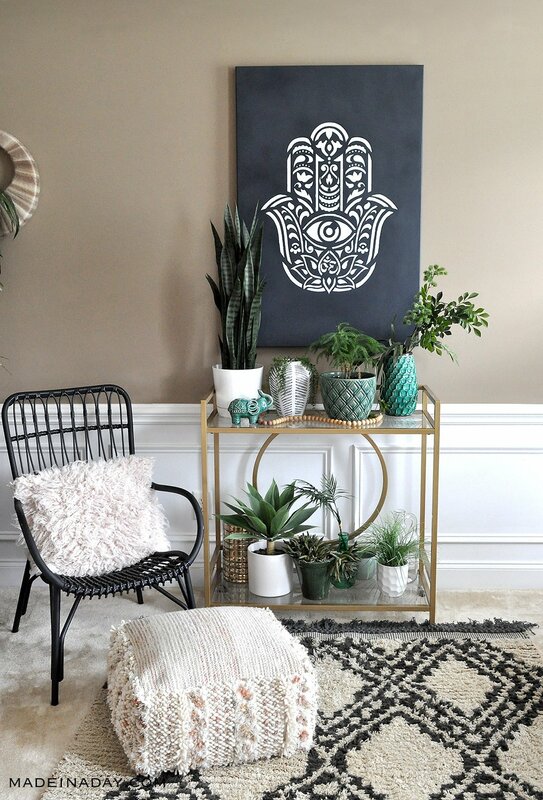 I have been reading about different eastern cultures and beliefs lately and came across the Hamsa Palm Mandala. For those of you who do not know what they are or what they mean, well, they can mean different things to different cultures. The Hamsa symbol has been used in some shape or form for the last 1800 years. The symbol predates Christianity, Islam, and Judaism. All of which have their own interpretation or meaning for the symbol. 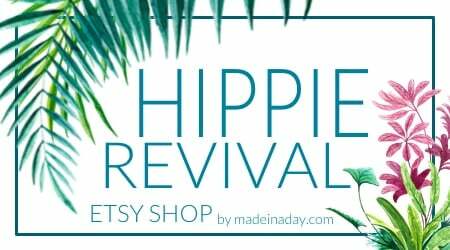 Christianity sees the hamsa hand mandala as the hand of Mother Mary. Judaism sees it as the hand of Miriam, the sister of Moses. Islam sees it as the hand of Fatima, Muhammad’s daughter. But the meaning that is most intriguing to me is what the Hindus and Buddist refer to it as. To them, it symbolizes the chakras, the energy flow in the body, the five senses, and the mudras that affect them. 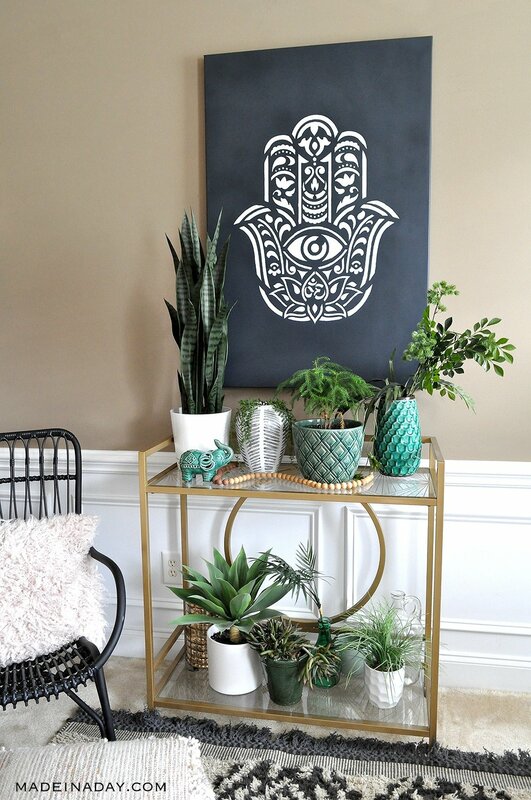 Hamsa is also used to ward off “the evil eye” or negative energies. You will mostly find this symbol in wall art or jewelry. Anything that wards off evil and can align my energy chakras in the process is all is good with me! In this project, I am using a stencil from Stencil Revolution. 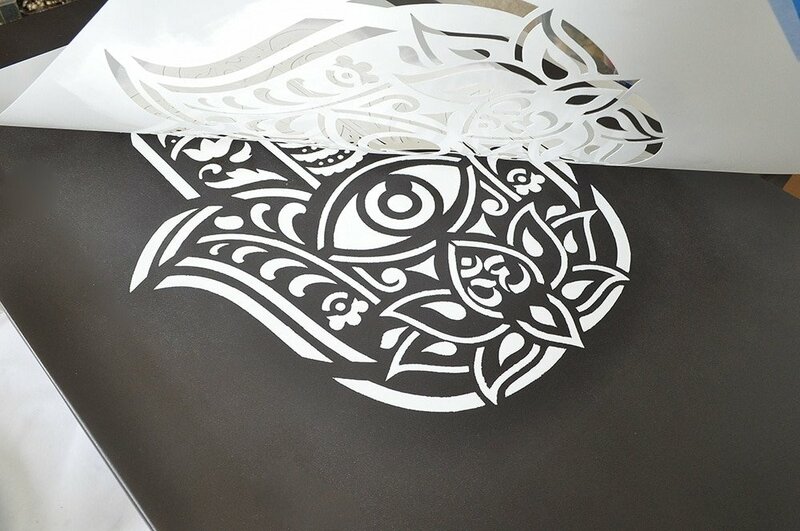 This company started out as a website hosting a Street Art Forum and turned it into an edgy business selling laser cut stencils. They have some of the coolest stencils to choose from. My favorites are the people stencils, where they turn images of famous people into super realistic stencils. These would make great pop art wall art! 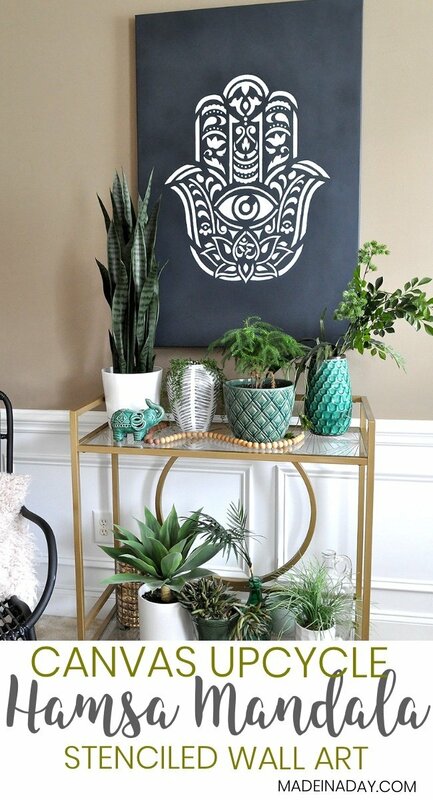 Before I show how to make this wall art, let’s talk about the stencils. 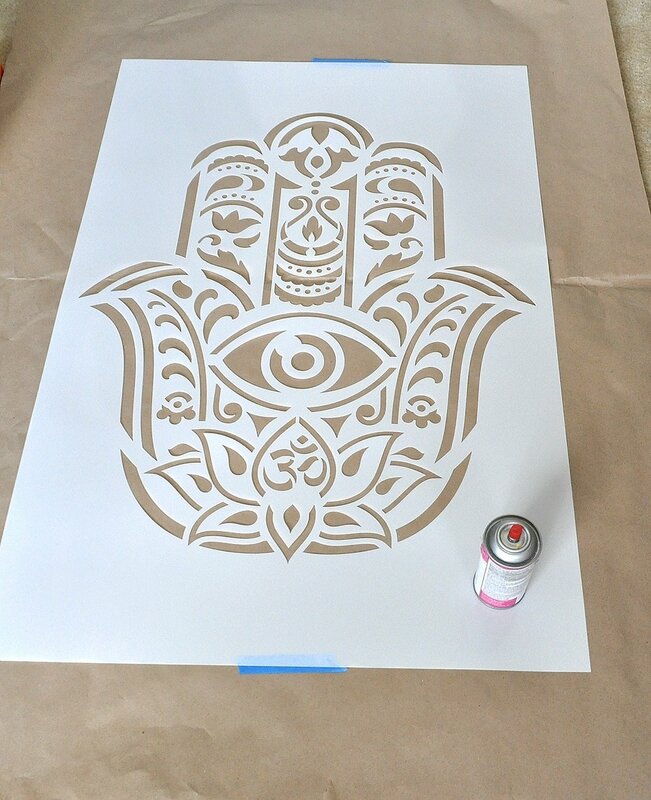 I ordered the large 36 x 24 Hamsa Palm Mandala Stencil. They are made of 10 mil mylar. It came rolled in brown paper and when I unrolled it popped out flat with no curling! That is awesome. 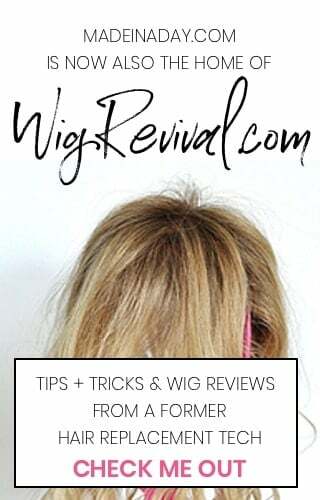 The stencils are reusable and washable. I love that I will be able to use this stencil again and again. Let’s go make some wall art! Note: I decided to use spray paint on my canvas because I wanted to cover over a design I no longer liked for my decor. The canvas was smooth and using spray paint on it would leave me with a nice matching smooth surface to start with. If you are using a white blank canvas you can use acrylic paint to paint the background with a brush before adding the stencil. 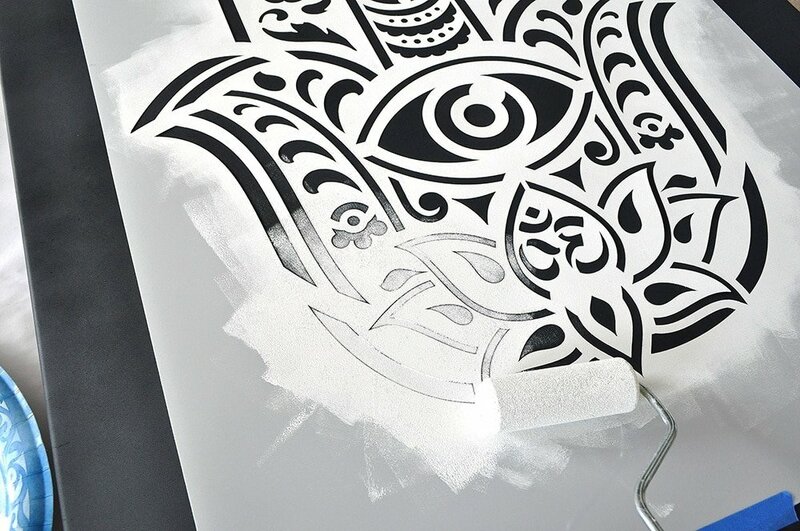 Using acrylic paint as a base will make touching up any mistakes much easier when you remove the stencil. Working with spray paint on a surface and then stenciling over it can be very tricky. Paint the surface with spray paint and let it dry overnight. You do not want to add painters tape to a damp surface it will pull the base color right off. Also, once you add the stencil and then paint, the only thing you can touch up is the top stencil color. Lay the stencil on top of the canvas. Center the stencil and measure with a ruler to make all sides even. 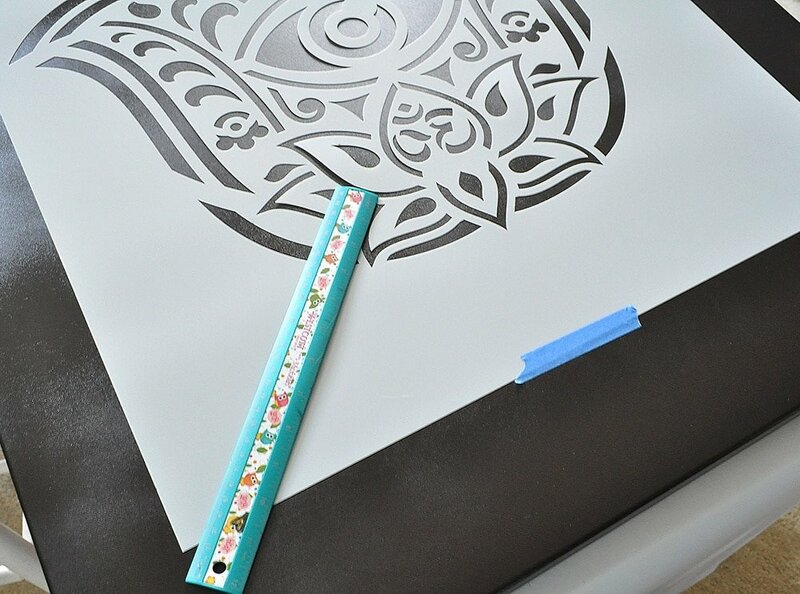 Use chalk to mark the corners of the stencil when you have it positioned. 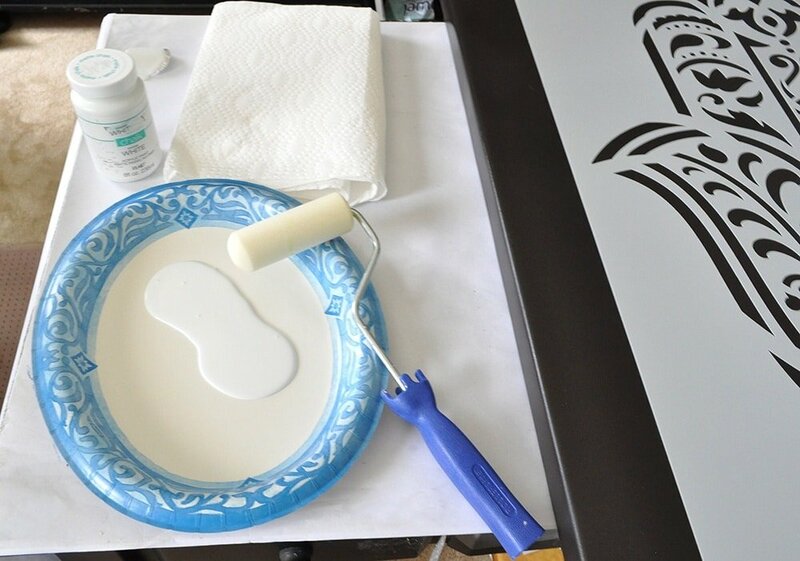 Add painters tape to the top and bottom of the stencil. Remove the stencil. Place the stencil upside down on paper and spray the stencil lightly with spray adhesive. Place the stencil back on the canvas, within the areas marked with chalk. Press the stencil down so the edges are snug to the canvas. Add acrylic paint to a paint pan or paper plate. Place the roller on the edge of the paint, rolling it down a few times to get the foam covered with a full but thin layer of paint. Fold up a few paper towels and roll the roller onto them to remove excess paint. Thinning the paint on the roller will help prevent bleed-throughs. Lightly roll the roller over the stencil. Take your time and use light strokes until the sections are full of color. You may need to go over the same area a few times. Remember to roll off the excess paint on the paper towel each time you reload the roller. 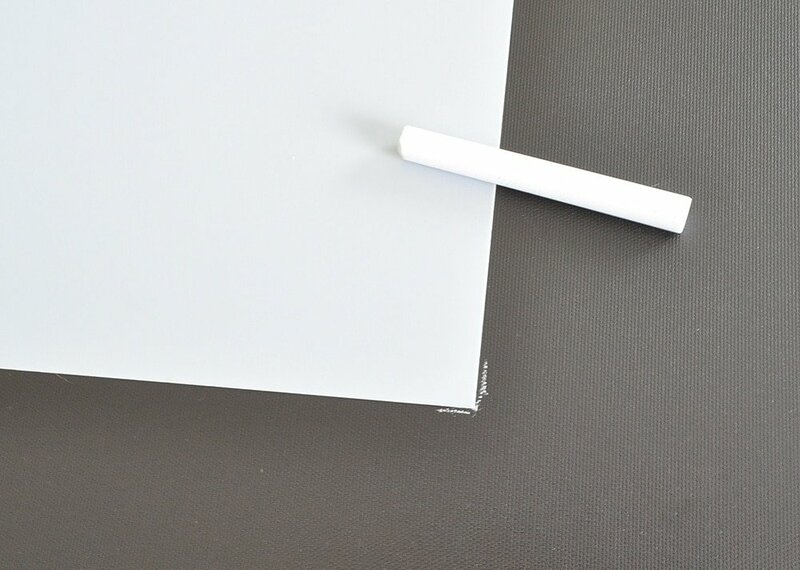 When you are finished pull the edge of the stencil up and remove the stencil from the canvas. Touch up any mistakes by either wiping them off with baby wipes or using a small paintbrush to fix a spot. Let the paint dry and hang your masterpiece! 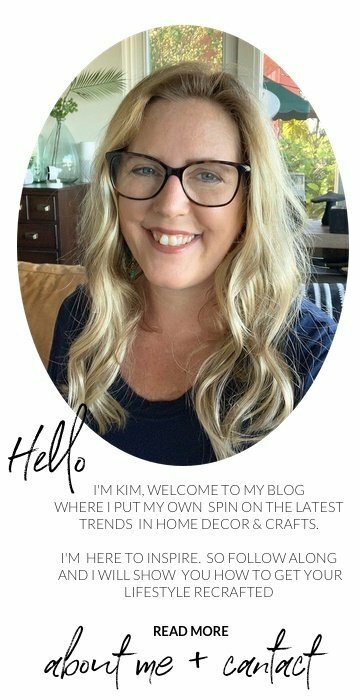 Disclosure: I am partnering with Stencil Revolution in this post. I received compensation, but all opinions are my own. This turned out wonderful! I see an om sign embedded in the lotus, which I know to be a symbol of enlightenment. Such rich meaning. I will definitely check out their stencils! This is so gorgeous. We have something like this made in the playroom. So cute! This does look like a masterpiece. That’s amazing how one symbol can have so many meanings! I’ll have to try rolling on a stencil. Oh man that looks incredible! I love how you recycled an old canvas to do this. 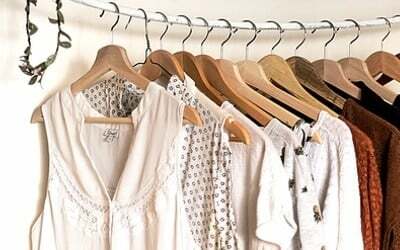 This is the perfect, quick project that makes a massive impact! Thanks Lisa! The symbol came out pretty cool. I always recycle canvases. They are so expensive to buy this big. Plus this one had great wood mounting on the back so it is sturdy.